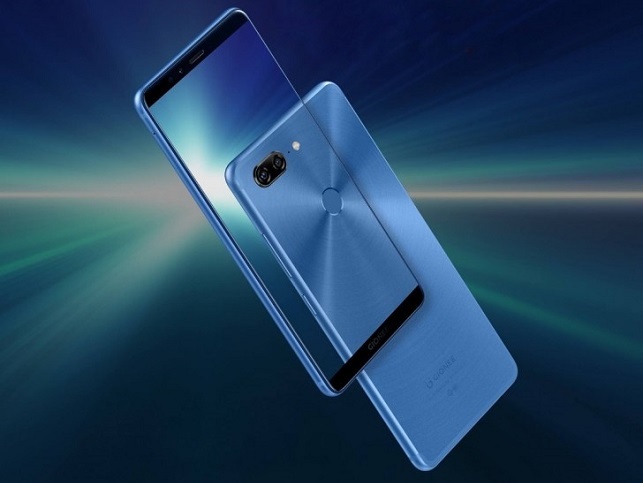 If you have been in the know of recent tech trends, you will agree that edge-to-edge display or infinity display or 18:9 screen and dual back camera system are the major highlights in smartphone market. 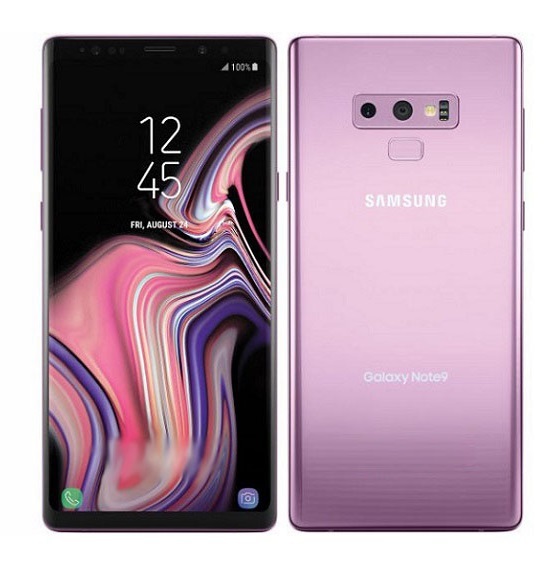 These two features were formerly likened to high-end flagship phones like the Samsung Galaxy S8 with heavy price tag but that has changed in recent times as most phone brands now adopt the 18:9 screen and dual camera setup in both mid-range and high-end phones. In this post, we will be looking at some good affordable Android phones with bezel-less or edge-to-edge screens and dual back cameras that you wouldn’t have to break the bank to own but before we dive right in, let’s have a quick throw back to the first Android smartphone to come with a bezel-less display. That not withstanding, below are some great Android phones with double back cameras, 18:9 screen and low price tag. We have also provided direct purchase link through Gearbest.com. Cheap Android Phones With Bezel-less display and dual cameras. 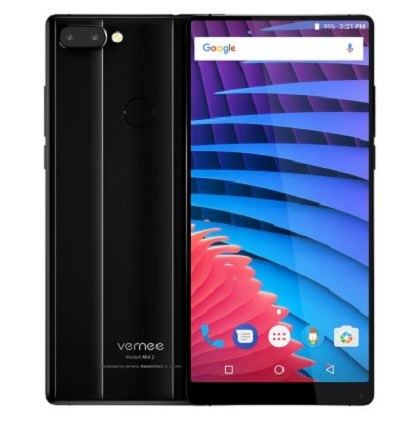 We will be doing a full review plus free giveaway of the Vernee Mix 2 soon in courtesy of Gearbest, so be sure to always check back or subscribe to our email newsletter to get notified when the free contest gets on the way. The device runs on Android 7.0 Nougat, 4GB RAM and 64GB ROM are on board. At the helm is a Helio P25 chipset with 2.5 GHz Octa-core processor, 3500 mAh battery is packed in store. 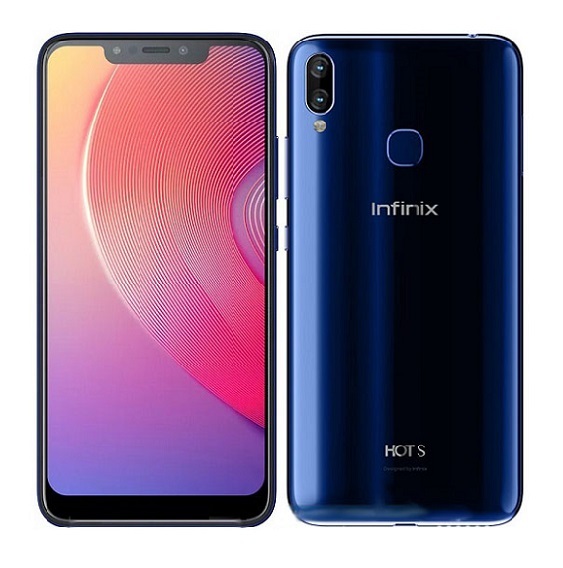 On the inside, you have Mediatek Helio P30 chipset, 4GB RAM and 64GB ROM. It runs on Android 7.0.1 Nougat out of the box with a 4000 mAh battery capacity. 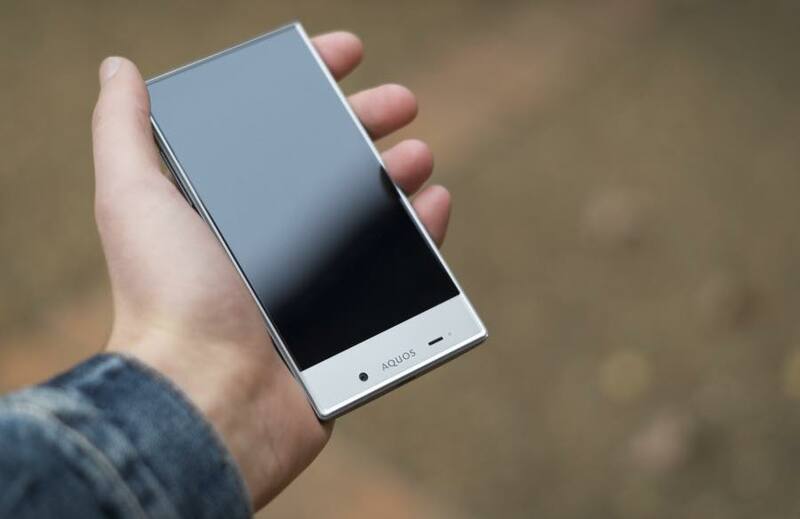 The device boasts 6.0 inches FHD screen with bezel-less design, the screen has a resolution of 1920 by 1080 pixels. Mediatek’s Helio P25 is packed on the side with 2.5GHz Octa-core processor. The KIICAA Mix sports a 5.5 inches screen with very diminished side and top bezels. The display is in full HD, having a resolution of 1920 by 1080 pixels. The Leagoo Android smartphone uses an Octa-core 1.5 GHz processor and mediatek chipset. 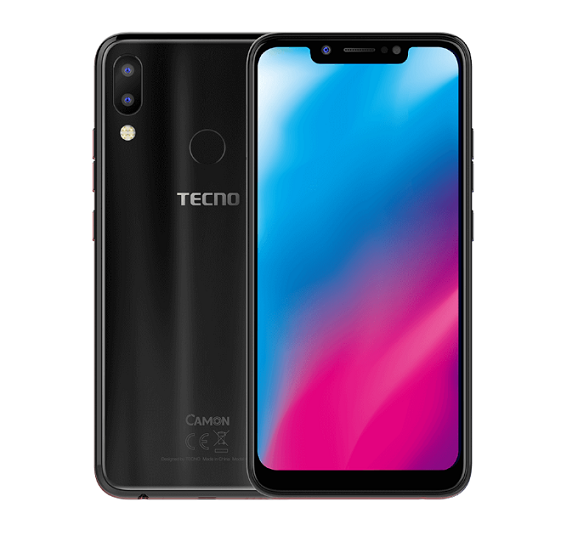 It dual camera sees a 13 megapixels and 2 megapixels sensor with single LED flash, at the front is another 13 megapixels camera for selfies and video calls. 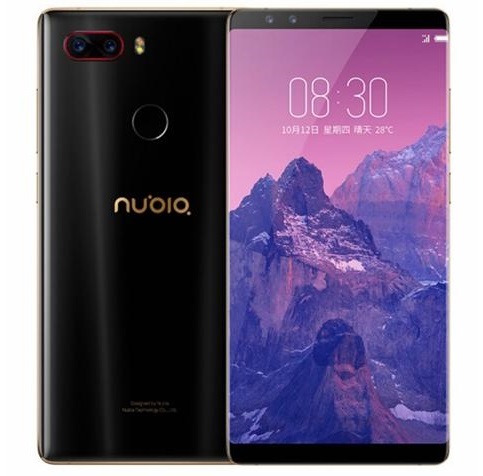 The device runs on Android Nougat out of the box with 3GB RAM and 32GB ROM. The device has an ample RAM capacity of 6GB with extendable ROM of 64GB. 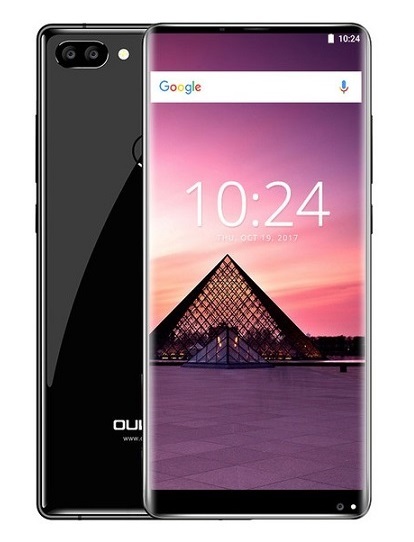 Android 7.0 Nougat pre-installed out of the box, the oukitel Mix 2 screen measures 5.99 inches and it is full HD resolution of 1920 by 1080 pixels. 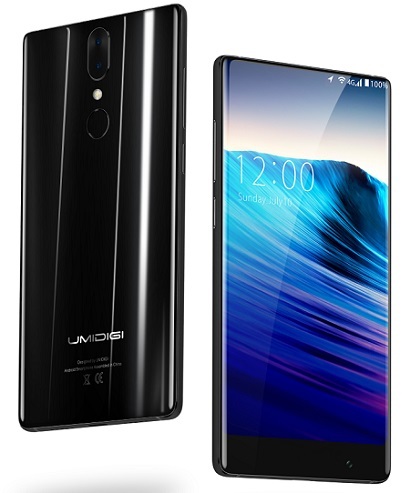 UMIDIGI Crystal is running the Android 7.0 Nougat out of the box with Mediatek MTK6750T chipset and 1.5 GHz Octa-core processor on the inside. 3000 mAh battery is available with 4GB RAM and 64GB ROM. 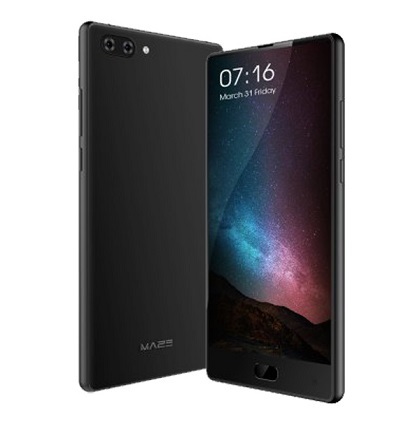 It features a phablet-sized 5.5 inches screen on the front, the screen uses full HD display resolution of 1920 by 1080. 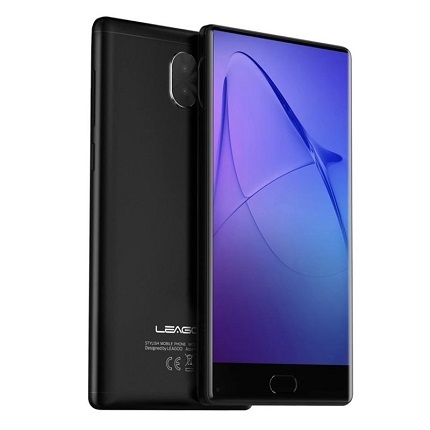 For photography and videography, the UMIDIGI Crystal has 13 megapixels and 5 megapixel back cameras with a single LED flash and 5 megapixels front camera. 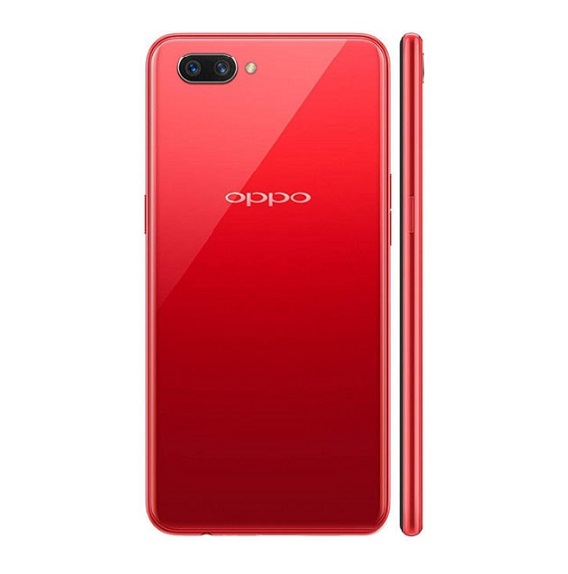 On the inside, you have the Qualcomm Snapdragon 835 chipset, 6GB RAM and 64GB ROM with no support for external storage. It runs on Android 7.0 Nougat out of the box with a 3100 mAh battery capacity in the powerhouse. 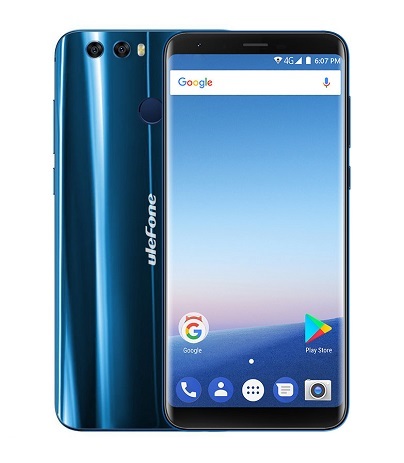 The device combines a 13 megapixels and and 5 megapixels sensors at the back with a LED flash, the front camera uses an 8 megapixels shutter. Battery capacity on the device 3300 mAh which non-removable. Thanks so much, pls how can I get sharp aquos s2 at the cheapest rate. 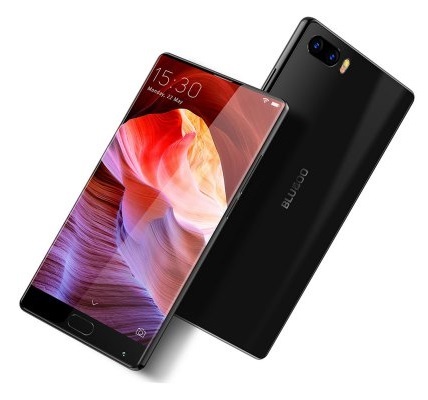 I INTENDED BUYING BLUBOO S1 BUT WAS DISCURAGED BY PPL’S COMMENTS. 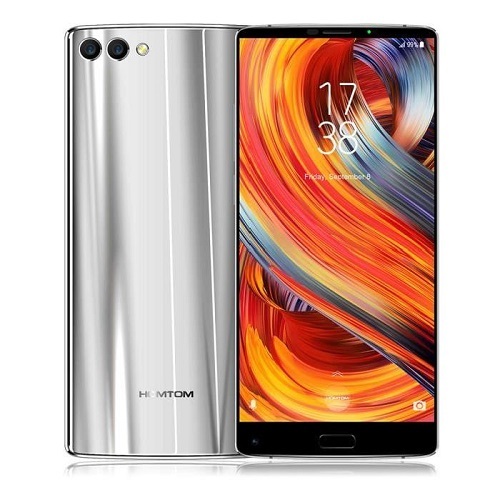 WHICH BEST LONG LASTING BEZELLES PHONE CAN I BUY AT THAT PRICE. 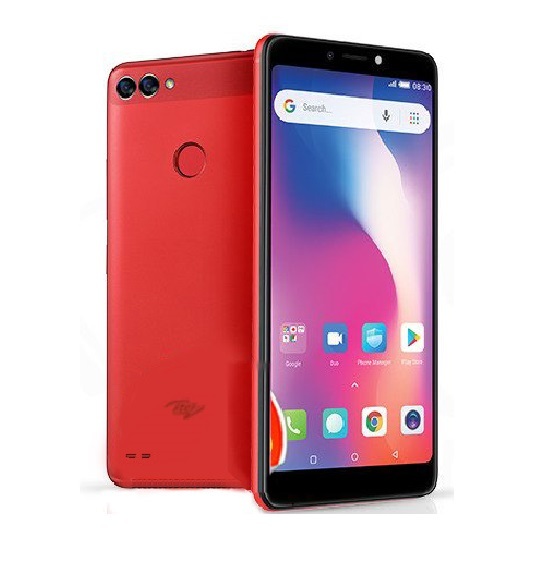 tecno spark k7 does not support OTG, DOES K9 support? Where did you buy your own M7? 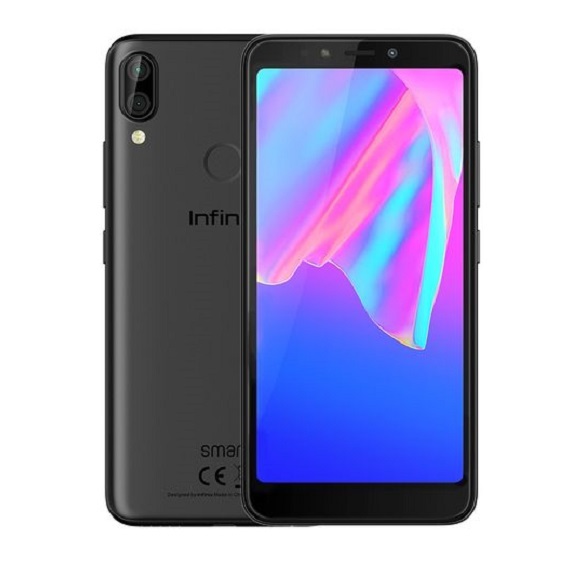 They are undoubtedly among the best in the game but they don’t have dual back cameras and from the post title, we are dealing with phones with both dual back cameras and bezel-less display.